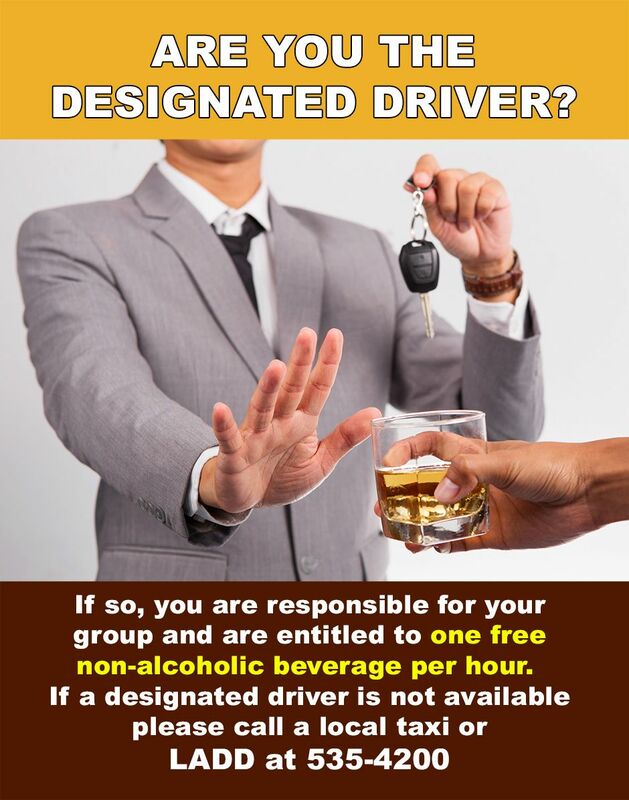 The 65 ABG Lajes Against Drunk Driving (LADD) program is always looking for volunteer drivers. The 65 ABG Command Post will be responsible for dispatching drivers with locations, names, etc. Our goal is to offer safe transportation for those in need of a ride. or sign up on the share drive located at: (S:)/ LADD.